She has been undoubtedly the most successful actress of Iran during the past two years. Her success began with We Only Live Twice (Behnam Behzadi) and her role in Homayoun As’adian’s Gold and Copper brought her the best actress prize of Fajr International Film Festival. At the same time, she appeared in a supporting role in Nothing (Abdolreza Kahani) and her performance was lauded by critics. If Nothing had taken part in competition section of Fajr Festival, she might have won another prize for that supporting role. Her performance in a stage play directed by Amir Reza Kouhestani was nominated for the best actress prize of Fajr Theater Festival. After going on stage in Iran, it was performed in France in May. 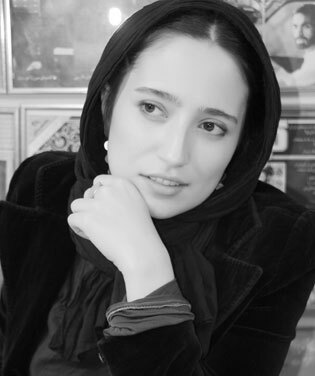 Negar Javaheriyan has been recently chosen to appear in the leading role of Reza Mirkarimi’s new film, A Sugar-Cube.